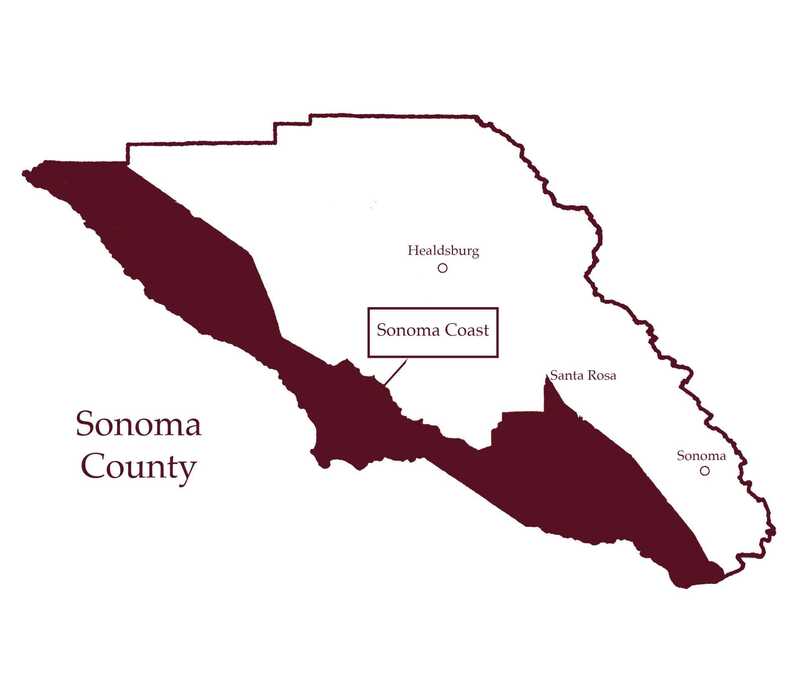 The Sonoma Coast is one of Sonoma’s largest AVAs, covering the mountains along the Pacific from Mendocino to San Pablo Bay. 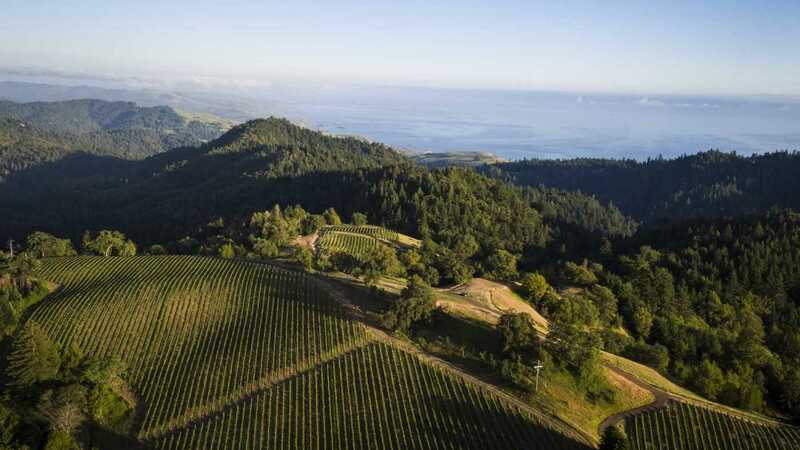 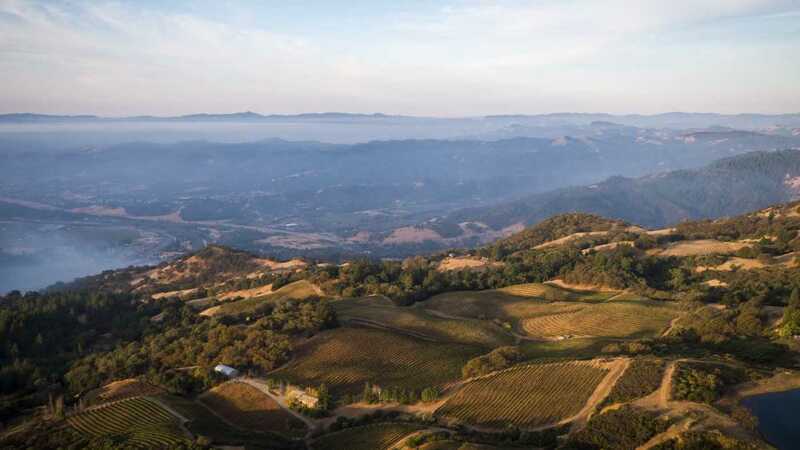 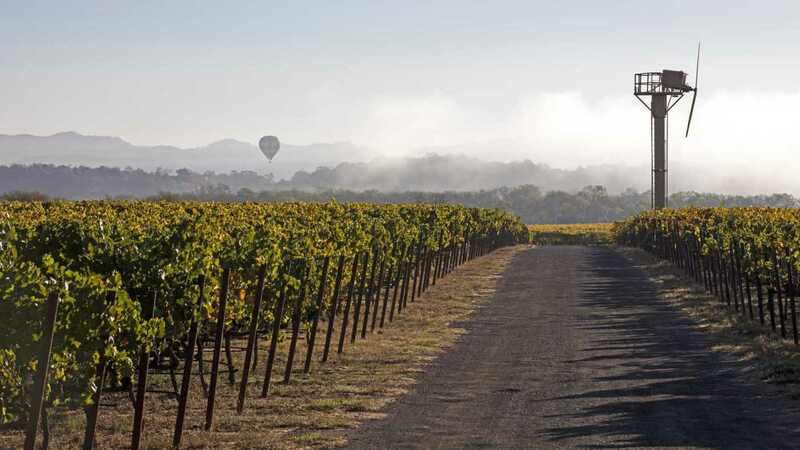 As its name suggests, the region has a maritime climate and is cooler and wetter than the rest of Sonoma County— in addition to the onshore winds that breeze through the hills and keep the climate cool, the Pacific coastline provides a reliable blanket of thick fog. 75% of the Sonoma Coast AVA is planted to Chardonnay and Pinot Noir, varieties that thrive in a cooler climate. 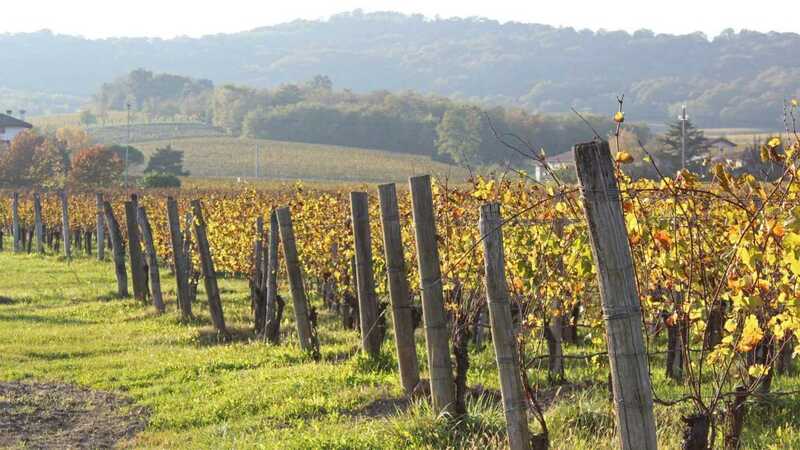 Wines have vibrant acidity and complexity due to the lengthy ripening season.